2 What kind of data do you get? 4 What can you do next? When you have Domoticz running on your Pi it would be handy to monitor the Raspberry Pi. 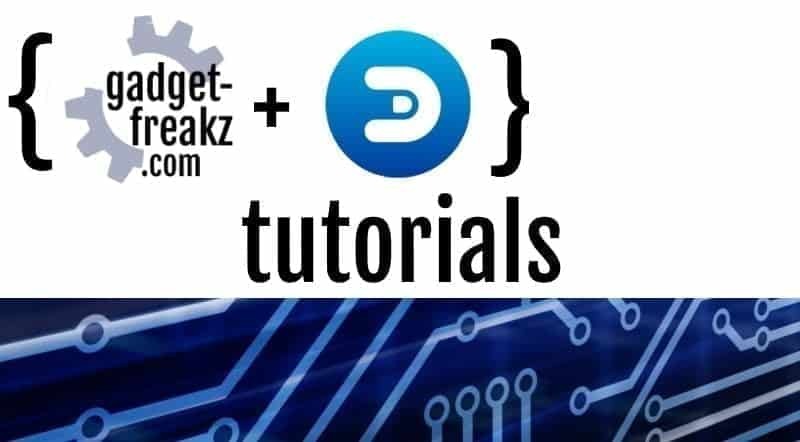 You can do this through Domoticz by adding the motherboard sensors, the only thing to do is selecting the right hardware and include the devices. What kind of data do you get? 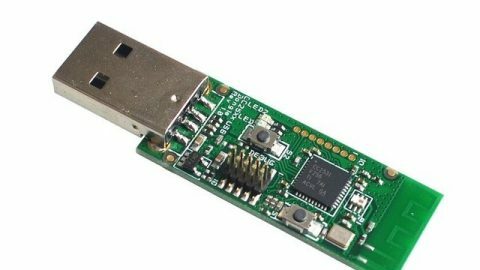 What can you monitor by adding the motherboard sensors? Here, select as Type Motherboard sensors, provide a useful name (e.g. ‘Pi Motherboard sensors’) and press the Add button. If you already had a lot of devices listed, use the filter buttons at the top to only show the devices that are not used. The sensors show up in the list as five new devices (it can take a minute before all five are listed). By clicking on the green button in each line you can add the devices to your Domoticz pages. The Add Devices window pops up and you can provide a logical name for the sensor. The motherboard sensors now are added into Domoticz. The system now logs the values of the sensors, add a description and you can set simple notifications. 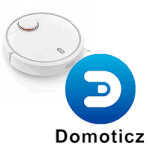 As a start, the devices will show up on the different pages in Domoticz, based on the sensor type. The temperature sensors will show up in Temperature and the rest will show in Utility. From there you can add them to your Dashboard and build more complex events based on the sensor values. 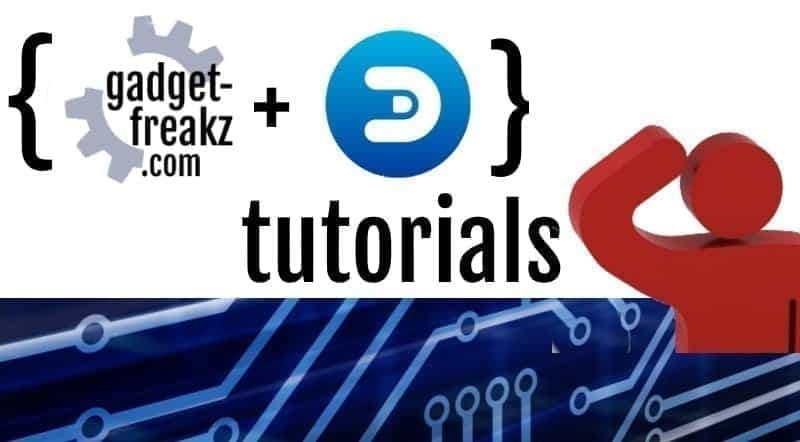 Learn more about creating icon packs and uploading custom icons into Domoticz. It’s really easy!